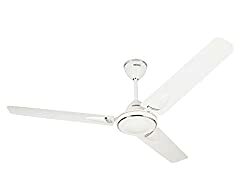 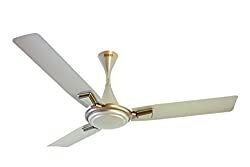 Usha Ceiling Fan price in India starts from Rs.1100 and goes upto Rs.15000. 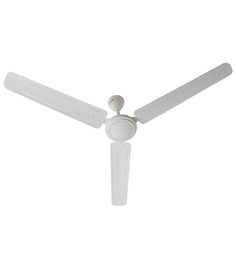 The price of usha ceiling fan largely varies from one shopping website to another. 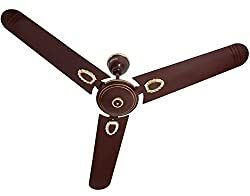 There are thousands of sellers in India selling the same model of usha ceiling fan at various different prices. 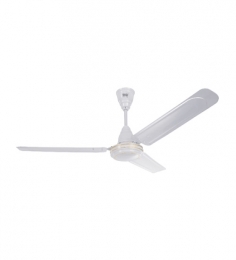 As a shopper, it is a big headache to find the lowest price of usha ceiling fan online. 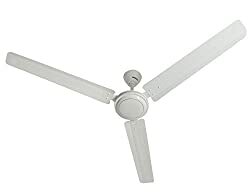 That's where Comparometer compare multiple shopping websites to bring you the best usha ceiling fan price in india. 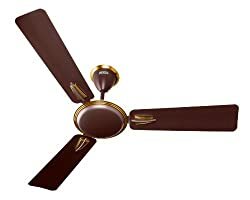 Usha - the ceiling fan brand is one of the oldest in the Indian market. 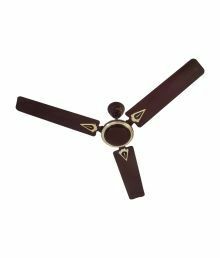 Usha brings a wide range on ceiling fans depending upon the need. 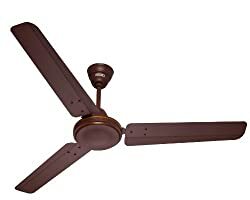 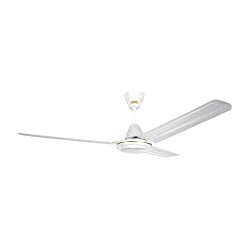 There are multiple choices of usha ceiling fans like regular, decorative ceiling fans, energy saving ceiling fans, lifestyle ceiling fans, Kids room ceiling fans. 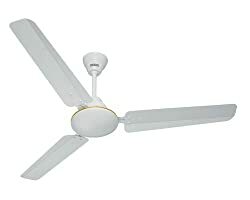 Also, the usha ceiling fans come in different colors to choose as per the décor of the room. 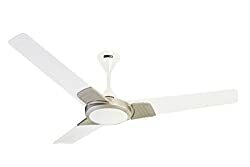 The other selection criteria can be the size and number of blades. 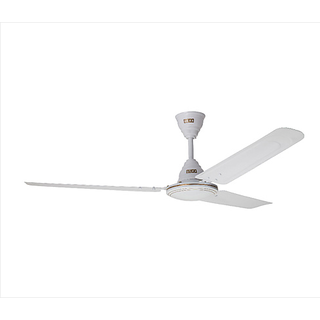 The usha ceiling fans are available as 3 blade ceiling fans, 4 blades ceiling fans, 5 blades ceilings fans. 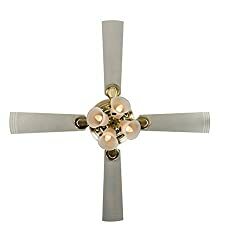 Moreover, the designer usha ceiling fans come with in built lights and beautifully designed. 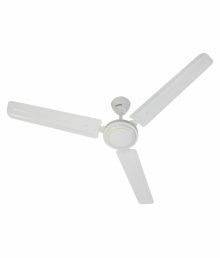 It again depends on the size of the room you are looking to buy usha ceiling fan for. 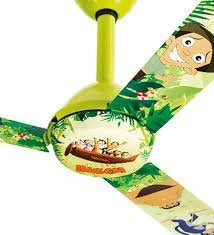 All in all, usha ceiling fans is a leading name in fans in over 60 countries available in stylish designs and vibrant colours. 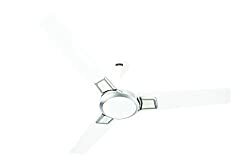 The most popular usha ceiling fan colours are ivory white, brown, black, blue, matte brown. 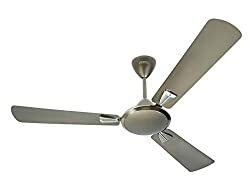 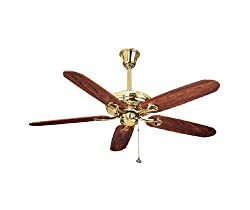 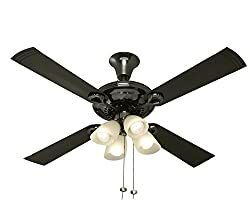 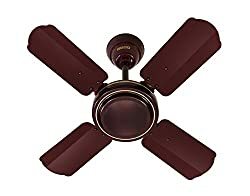 The most popular usha ceiling fan models are usha striker, ace and Fontana. 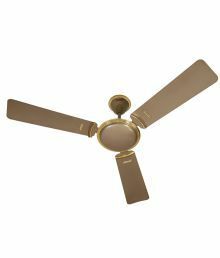 Usha's widest range of ceiling fans offer the perfect blend of aesthetics, technology and utility to make sure that you stay cool in the harsh Indian summers. 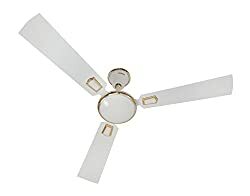 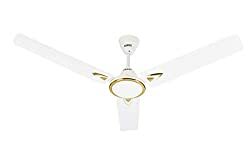 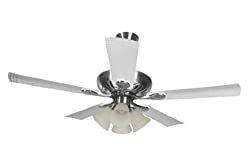 Next time you are searching for the best usha ceiling fan price in India online, just visit Comparometer website or app and get the best deal at lowest price. 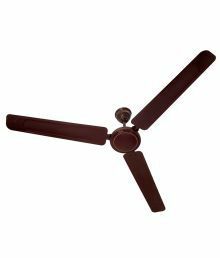 Usha Ceiling Fans price list in India shown above is curated from top online shopping websites in India like Amazon, Flipkart. 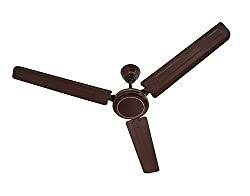 To compare Usha Ceiling Fans prices online, please select (click) a given Usha Ceiling Fans. 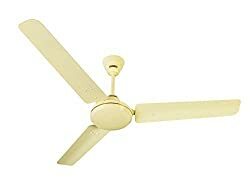 Usha Ceiling Fans price in India may vary from site to site. 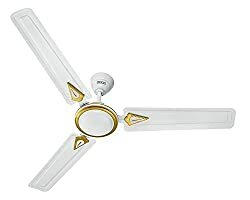 Usha Ceiling Fans Price is valid in Chandigarh, Mohali, New Delhi, Mumbai, Pune, Bangalore, Chennai, Hyderabad, Jaipur, Kolkata, Ahmedabad, Surat, Rajkot, Kochi, Amritsar, Bhopal, Bhubaneswar, Gurgaon, Noida, Trivandrum, Nagpur, Lucknow, Mysore, Bengaluru, Aurangabad Kochi, Indore, Agra, Gurugram, Mangalore, Calcutta, Vizag, Nashik, Ludhiana, Jammu, Faridabad, Ghaziabad, Patna, Guwahati, Raipur, Ranchi, Shimla, Mysuru & all other cities in India.